One of the great features about Android is that you can do much more with apps, compared to those founds on iPhone. 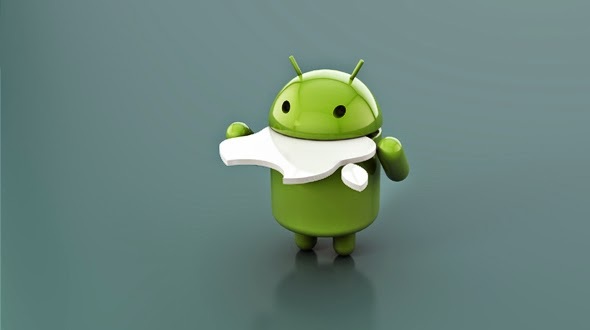 Some of the most interesting Android apps are exclusive to Android as Apple will not allow them what they do. From an app that lets you message your friends while watching Netflix to an app that let you hack your smartphone’s LED lights for custom notifications, you’re guaranteed to find something new. 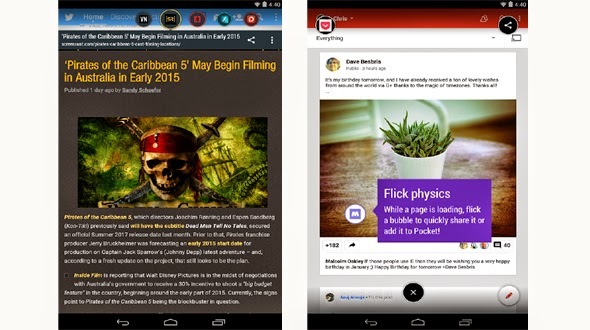 In this article, we will look five apps which you can only download if you are an Android user. So let’s start the list. This app is one of the powerful apps for note taking and reminder settings available on the Internet to download. 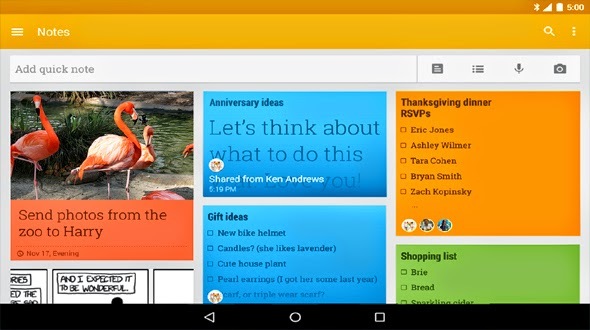 Google Keep is a flexible note-taking and reminders app. You can colour code your notes and take pictures from within the app, and if you record a voice memo on the go, the app will automatically transcribe it for you. Unfortunately for iOS users and fortunately for Android users, it’s only available for Android users; they can download the app free from Google Play Store. As we all know Wikileaks lets you browse the leaked documents and files from different sectors. Earlier Wikileaks app was available for Apple users, but now they have removed the app from app store. If you are an Android user then you can get this app from the Google play store. 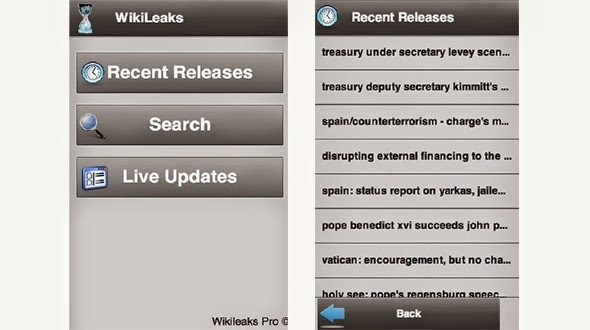 The app helps you to browse and dive into Wikileaks treasure-trove of leaked documents and files. 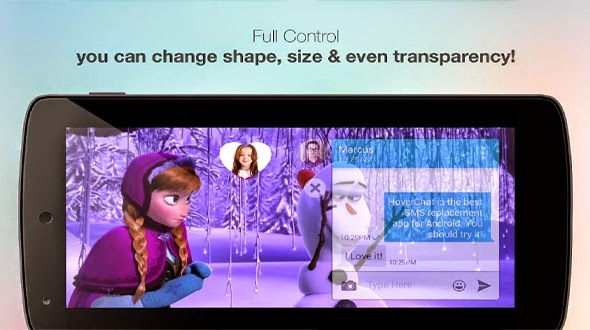 HoverChat lets your chat continue even if you are watching movie or doing some other work at the same time. With HoverChat messaging app you can continue your conversations even while you’re using another app or watching movie. By resizing and adjusting transparency of the messaging window, you can also customize your messaging to fit what you’re up to. Google’s Sky Map makes stargazing fun and informative. Sky Map was created by Google to help people learn more about the stars above them. 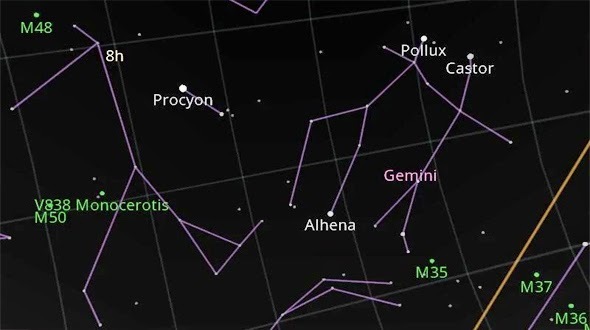 By pointing your phone up to the sky, you can see what constellation you’re looking at. You can download this awesome app and explore the sky by downloading the app from Play Store, again exclusive for Android users. This browser gives you a whole new experience of browsing Internet. Link Bubble Browser is all about saving time. When you click on the link online, the app will load it in the background, leaving you free continue browsing. Once it’s done loading, just tap the link bubble and you’ll see the fully loaded page. These are some of the apps exclusively available for an Android user. Hope you must have felt proud that you have bought an Android phone. Share you comment and experience in comment section below. You can also subscribe to RSS Feed of App Gyaan for all the regular updates into your inbox.